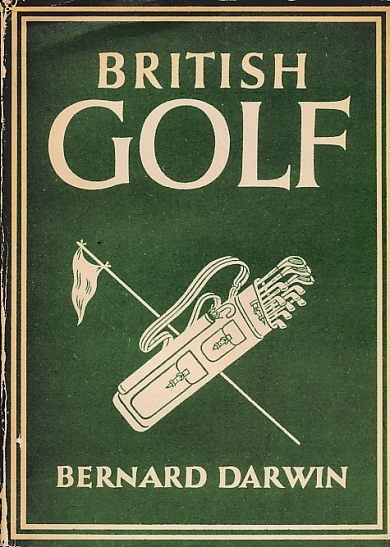 Barter Books : Darwin, Bernard : British Golf. Britain in Pictures No 107. 230 x 170 mm (9 x 7 inches) - 48pp. VG : in very good condition with rubbed and chipped dust jacket.